 2.3 Bookings can be made on Our website (www.Experienced-Tours.com) or via trusted affiliate sellers. 4.1 We will supply the Services to You on the date and time specified in Your Booking. 5.2 Please bring Your confirmation and show it to your guide as proof of Your Booking. 5.3 You are obliged to dress appropriately and wear suitable footwear for the Services, taking into account the weather and terrain. 5.4 You are obliged to comply with these Terms at all times. 5.5 You must act reasonably and co-operate with Us in the provision of Services to You. 5.6 In the interests of health and safety, You must comply with all reasonable verbal instructions and requests from the guide during the Services. 5.7 If You cause any damage to Our property, You are obliged to indemnify Us for the full cost of replacing the item or repairing the damage. 5.8 You must not, at any time during the provision of Services, be under the influence of alcohol or drugs – see clause 11.3. 5.9 Anyone booking on behalf of another individual or a group accepts our booking terms on their behalf. It is the group booker’s responsibility to make their group members aware of our terms & safety guidelines in advance of the tour. 5.10 We have the right to eject you from a tour should any of our staff feel you are disrupting or negatively effecting the tour. No refund will be given if you are asked to leave. 10.1 You have the right to cancel Your Booking where You choose to cancel because We are affected by an Event Outside Our Control. You must provide written notice to Us that You are cancelling Your Booking as a result of an Event Outside Our Control. We will confirm Your cancellation in writing to You. 13.2 If You wish to contact Us in writing, or if any clause in these Terms requires You to give Us notice in writing, You can send this to Us by e-mail using the details contained in clauses 13.3. We will confirm receipt of this by contacting You in writing. If We have to contact You or give You notice in writing, We will do so by e-mail, by hand, or by pre-paid post to the address You provide to Us. 14.1 We may from time to time take photographs and videos of our tours which we may choose to use for promoting our business across different channels, including but not restricted to our website, social media, email marketing and printed marketing. 14.2 You accept that we can use any photograph or video you (or your group) may appear in for the reasons outlined in 15.1. 15.3 Each of the clauses of these Terms operates separately. If any court or relevant authority decides that any of them are unlawful, the remaining clauses will remain in full force and effect. 15.5 These Terms are governed by Scottish law. You and We both agree to submit to the non-exclusive jurisdiction of the Scottish courts.